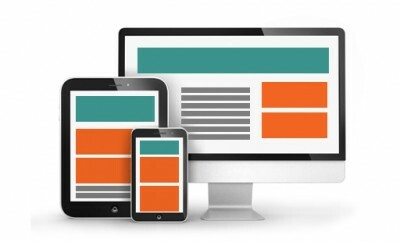 SFDC has dropped an AWESOME update! 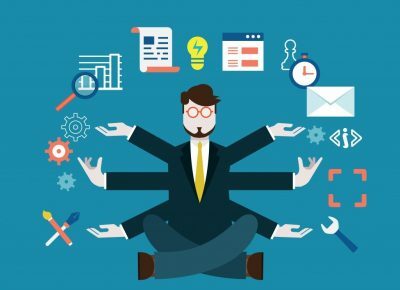 A huge update coming from SFDC this month has caused mass hysteria in the RMS office.. so what is this incredible addition to the CRM platform? 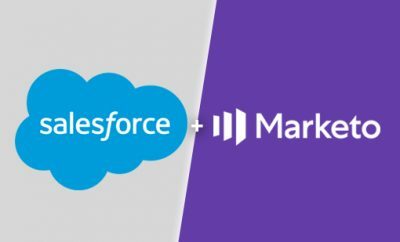 RMS’s Marketo Training – full speed ahead! 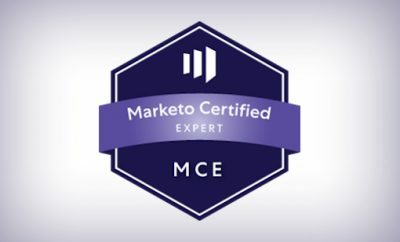 There’s a new Marketo Certified Expert badge! 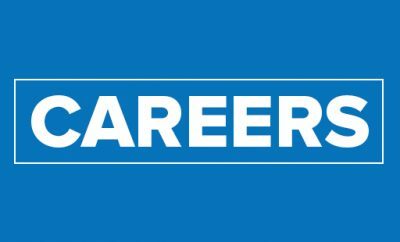 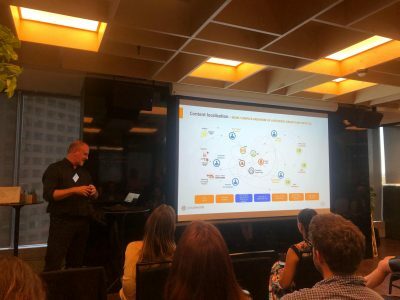 We need more MarTech Consultants – based in our HQ in Sydney, AU. 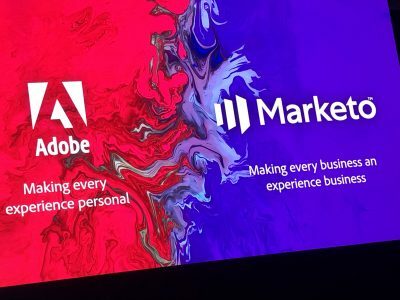 Tales from Adobe / Marketo RKOM! 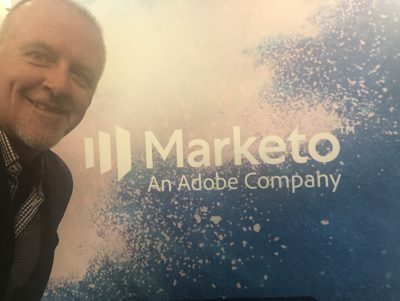 I’ve just returned from RKOM – Marketo’s Revenue Kick Off Meeting – in San Francisco. 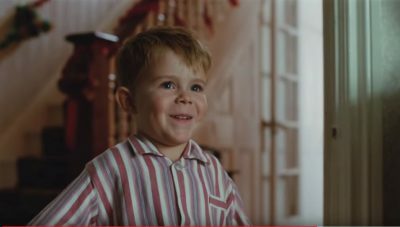 JLP Christmas Ad 2018 — I’m still crying ! 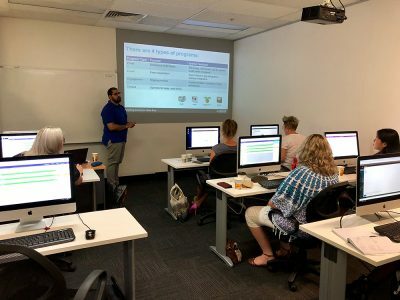 Another day, another integration – heres a peek at our work with Neto and exactly what they thought working with RMS was like!